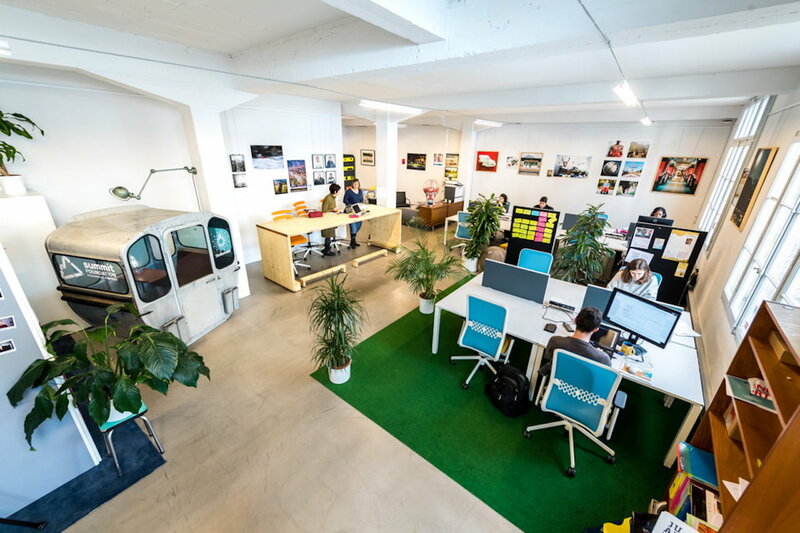 TheWorkHub is a coworking space located in the heart of Vevey. 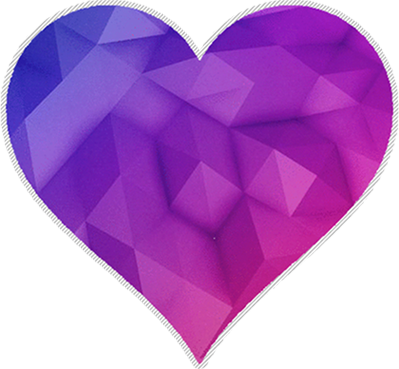 Over the last 18 months it developed a community of various profiles (freelancers, employees, start-uppers) who work under the same roof and exchange when needed. 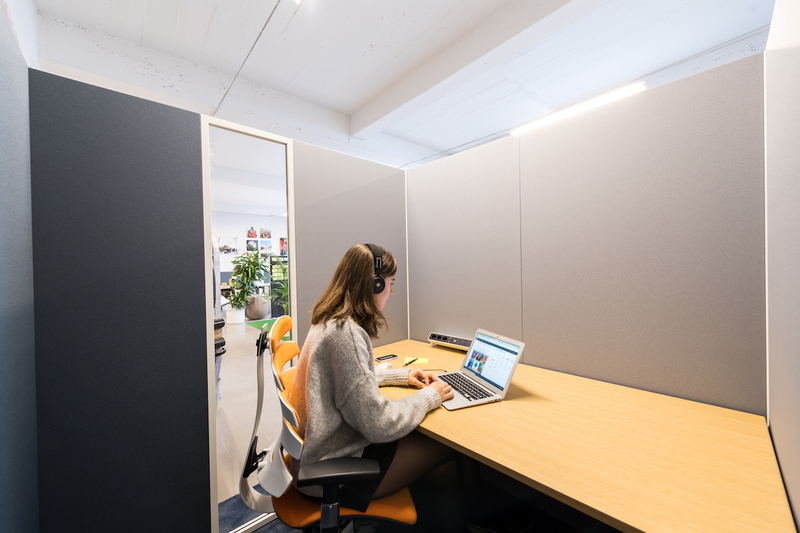 We offer 15 work stations, be it for the day or for a longer rental term as well as a common cafeteria, a phone booth and two cocoons if you want to isolate yourself. 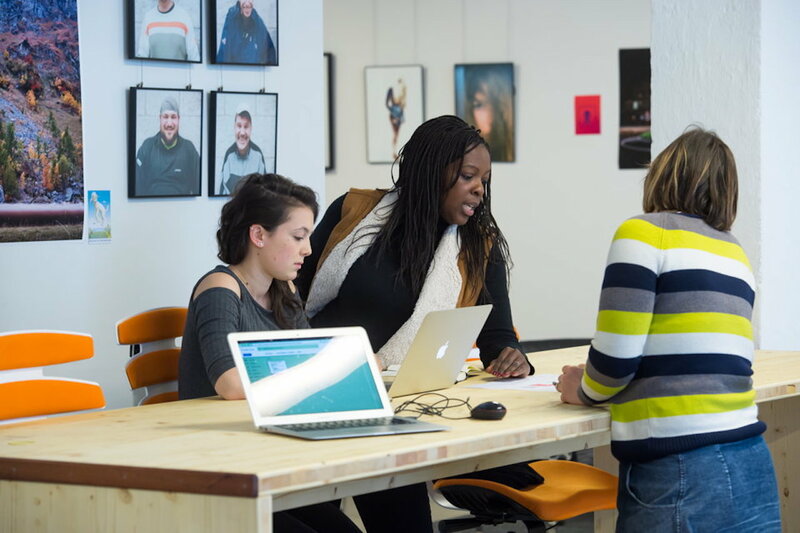 Various activities are offered at TheWorkHub, a monthly brunch for coworkers, a monthly drink on a Thursday night, education courses on various topics as well as a Cycle Entrepreneur offered to people who need help in creating their business. 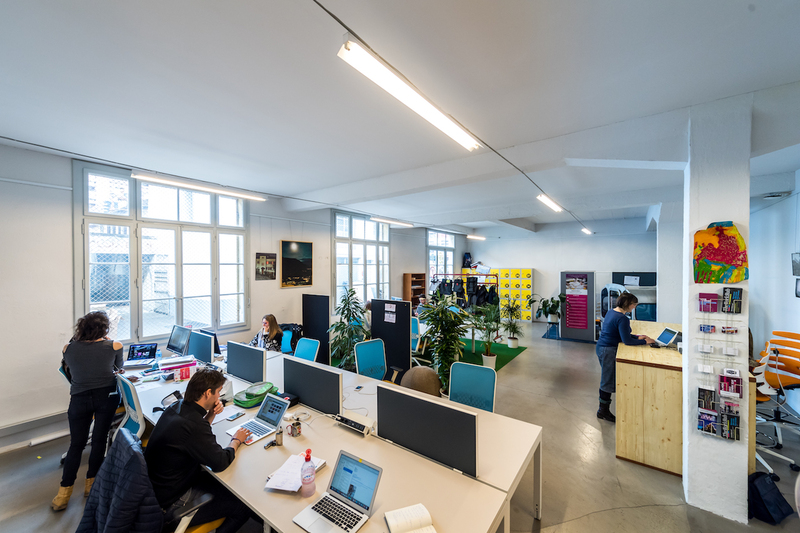 TheWorkHub est un espace de coworking situé au centre de Vevey. Au cours des 18 mois passés, nous avons développé une communauté englobant divers profiles (indépendants, employés, start-ups) qui travaillent sous le même toit et échange quand ils en ont besoin. Nous proposons 15 postes de travail, que ce soit pour la journée ou pour une location plus régulière (multiple journées, mois). Vous y trouverez aussi un coin cafétéria, une télécabine pour s'isoler pour téléphoner et deux cocons pour permettre de travailler encore plus au calme. Diverses activités sont proposées, un brunch mensuel pour les coworkers, l'apéro du mois, des cours de formation qui englobent divers sujets ainsi qu'un Cycle Entrepreneur offert pour les personnes qui ont besoin d'aide dans la création de leur entreprise. Are you a member of The Work Hub? 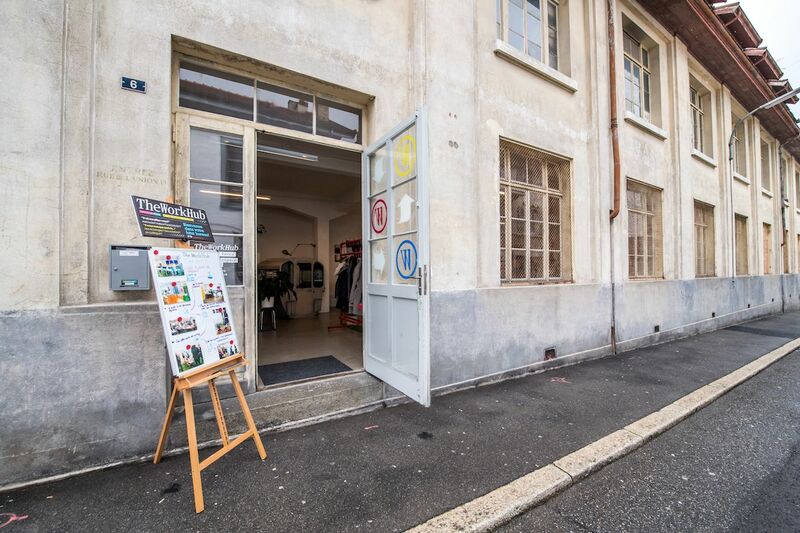 "Best coworking space in Vevey !!" 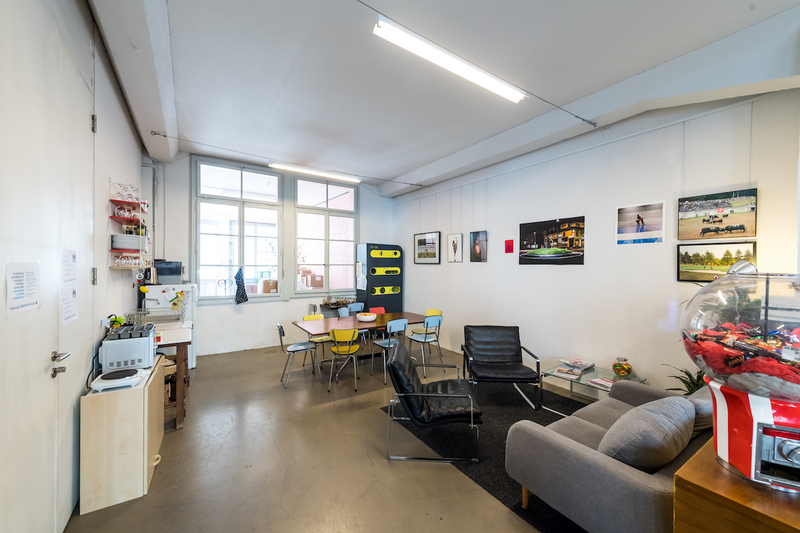 TheWorkHub is a dynamic and friendly coworking space in the center of Vevey. Ideal to no longer work alone at home! There is an innovative design, other welcoming independents or home-office employees, and everything needed to work in the best conditions (coffee, tea, chocolate and fruit, cocoons, and a lot of great events!) ! 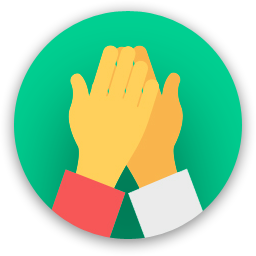 Being a member of TheWorkHub is becoming a member of a community and a network. This network serves not only the development of human links but also the development of entrepreneurial projects by coworkers. I highly recommend you to try the benefits of coworking on your productivity! 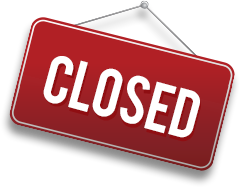 The Work Hub will be in touch with you soon to confirm. The Work Hub has received your membership enquiry and will be in touch with you soon.